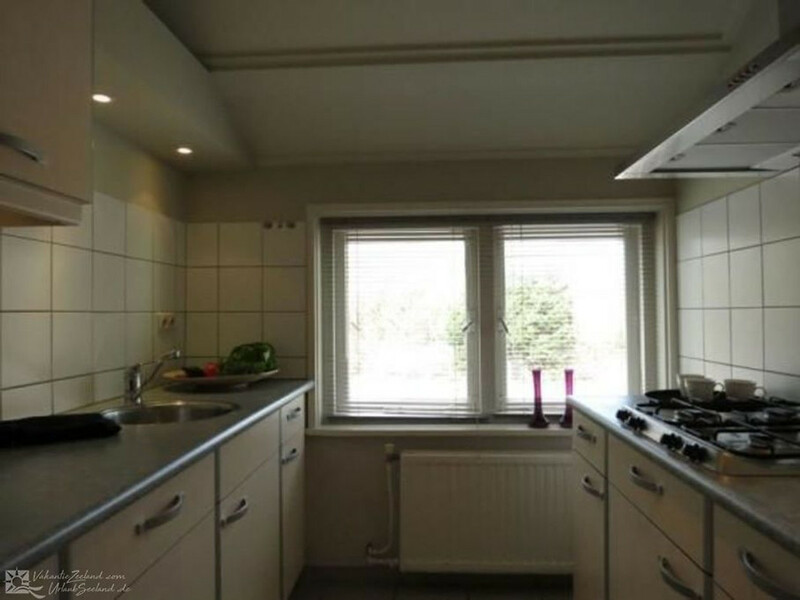 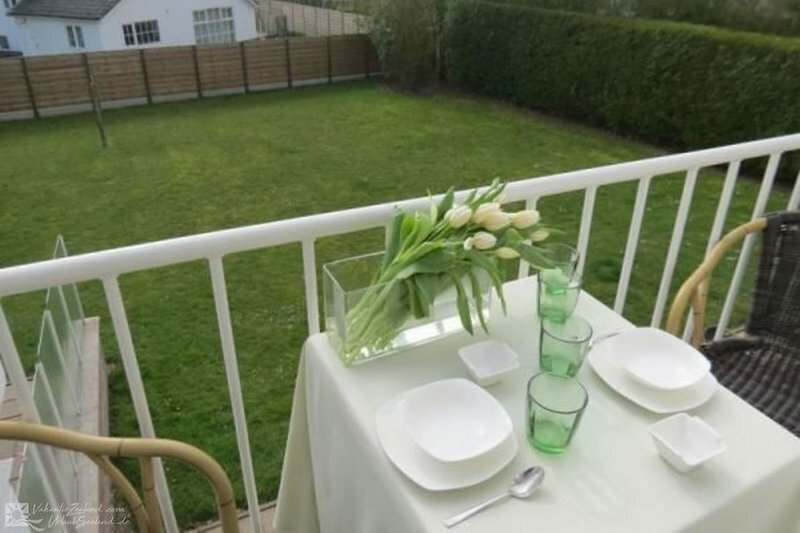 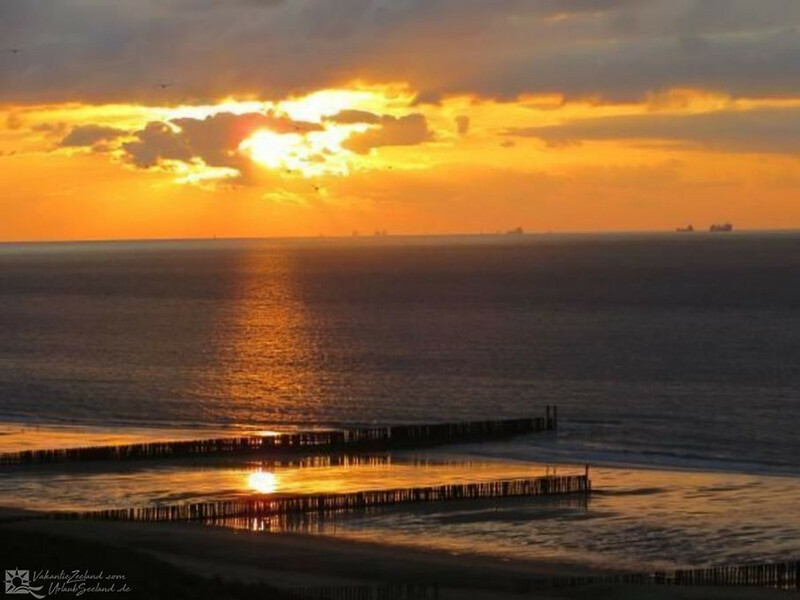 You can rent this 3-person apartment in Cadzand, at just 50 yards fro the beach. 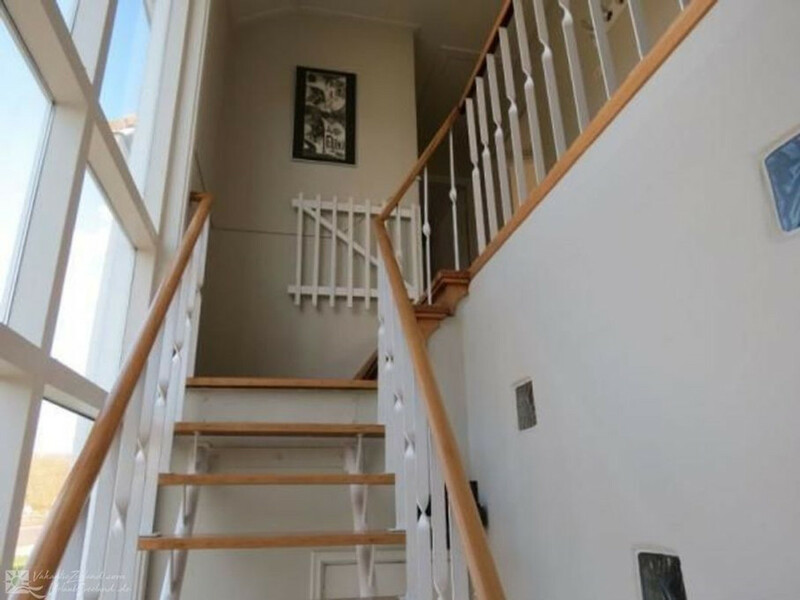 It is part of a small complex, and you will find it on the second floor. 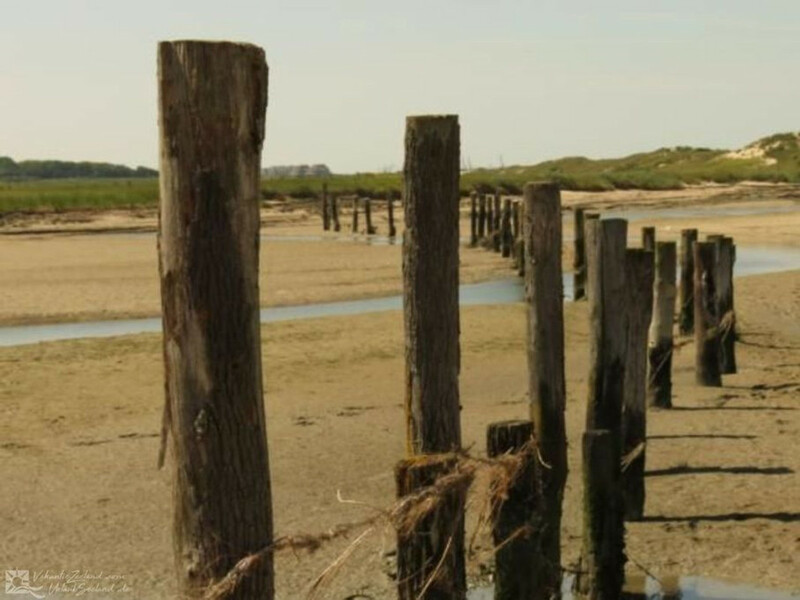 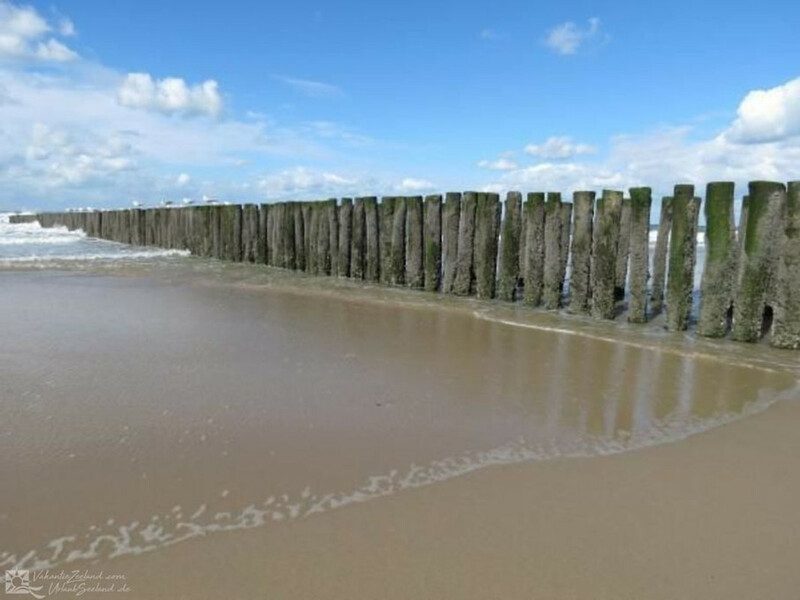 It is located directly on the dune crossing, and within just a few minutes, you will find yourself at one of the most beautiful beaches in the Netherlands. 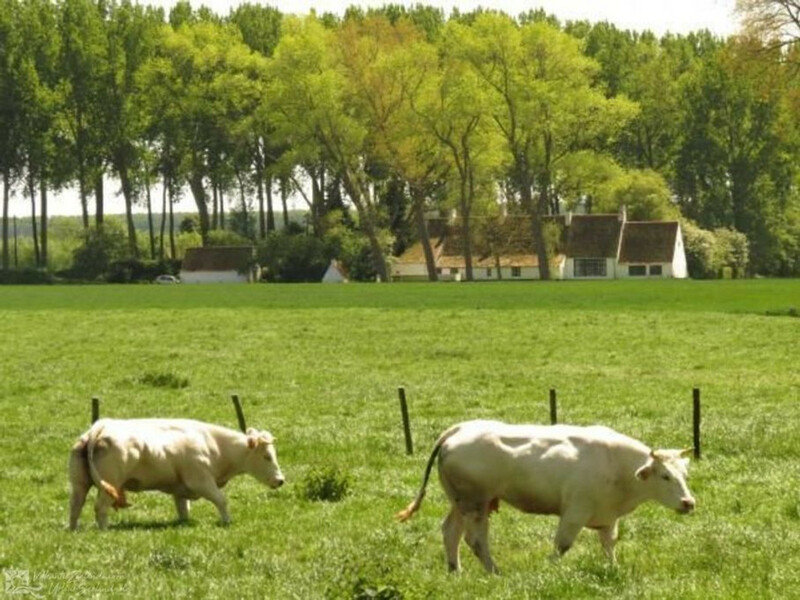 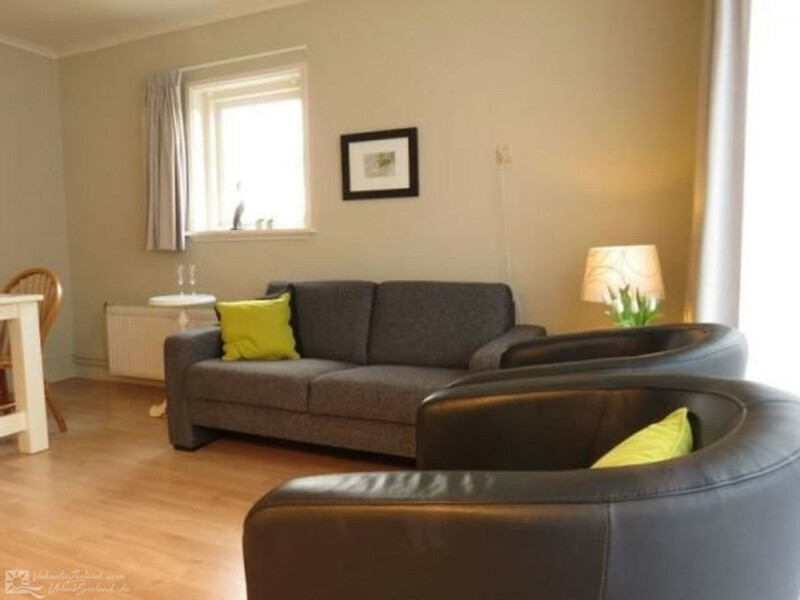 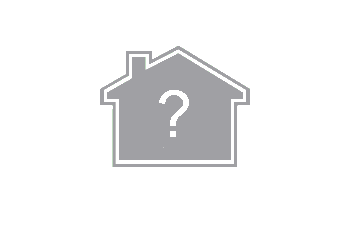 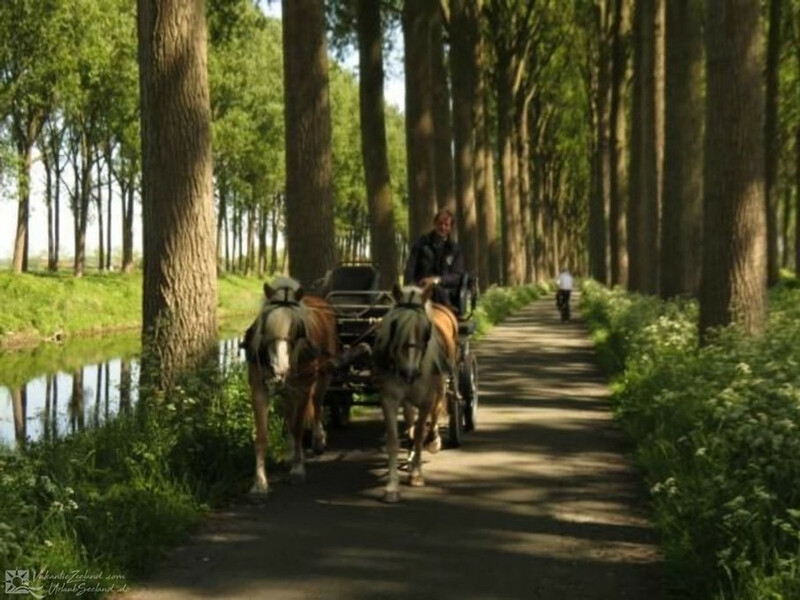 The holiday home is furnished in a modern and comfortable style, and has a south-facing garden. 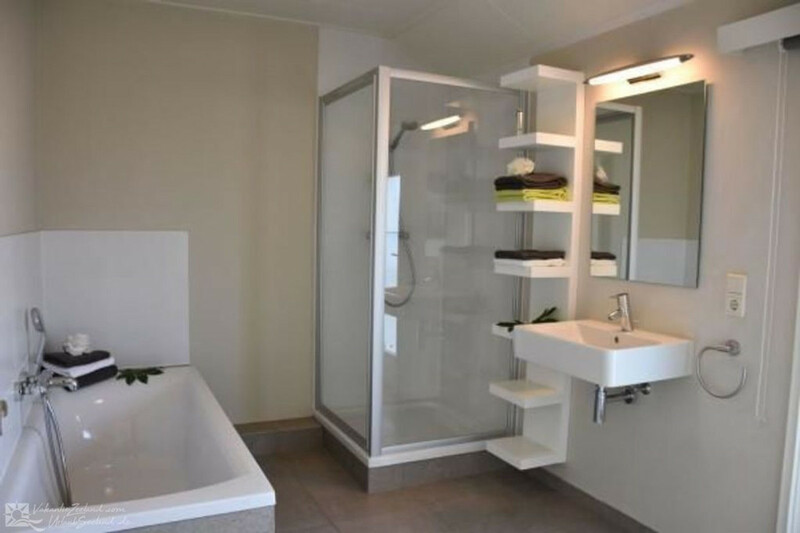 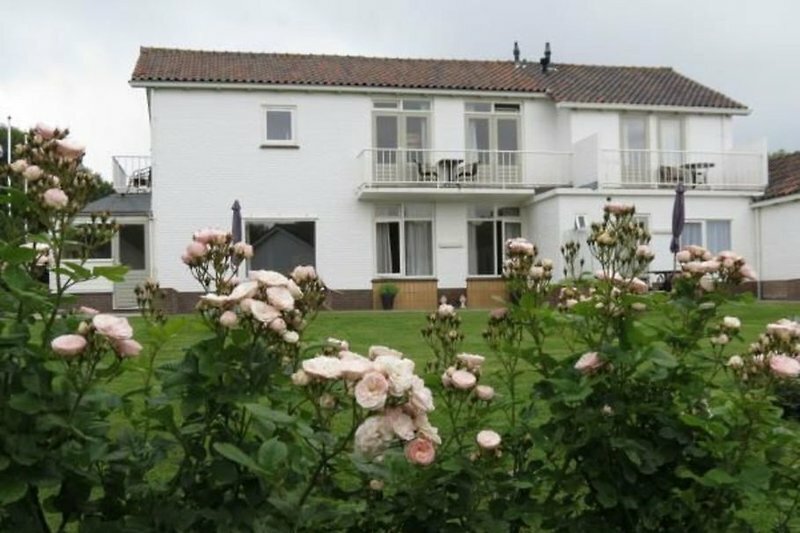 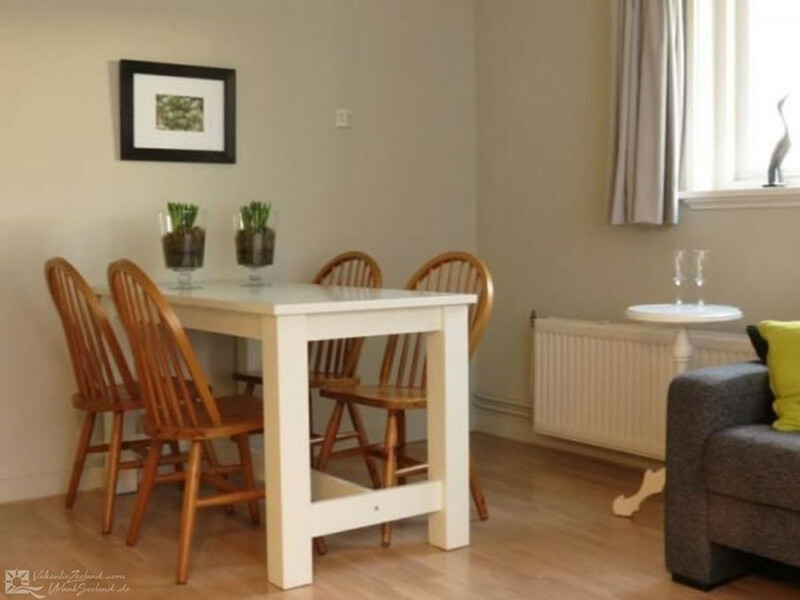 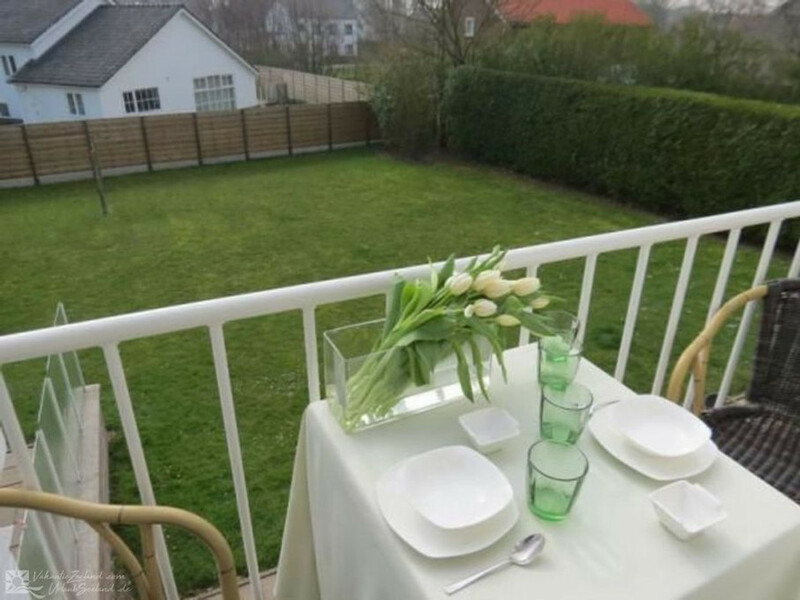 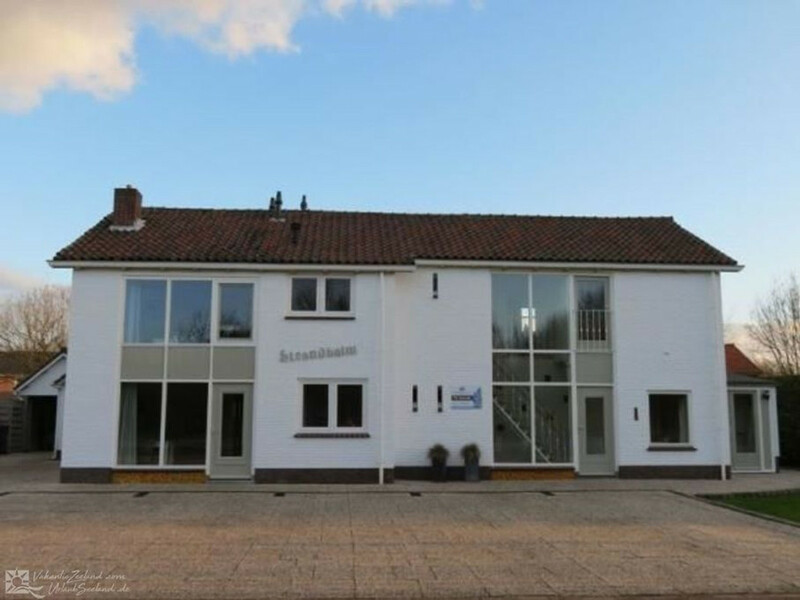 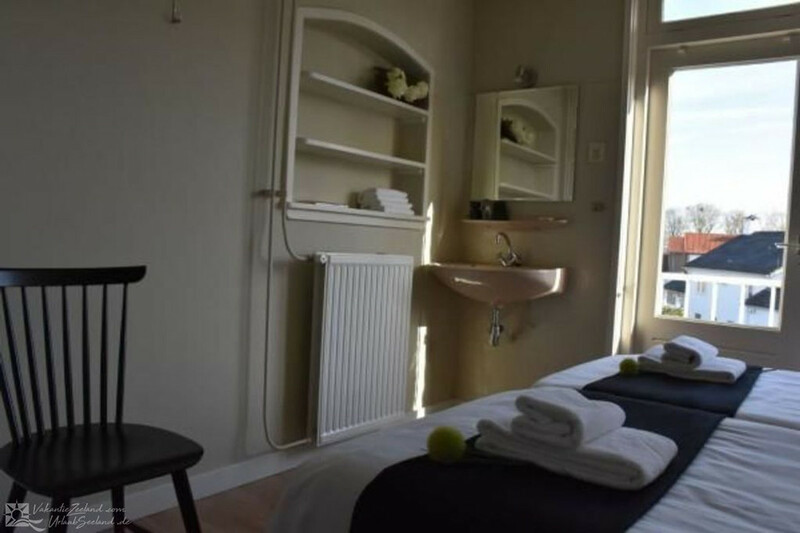 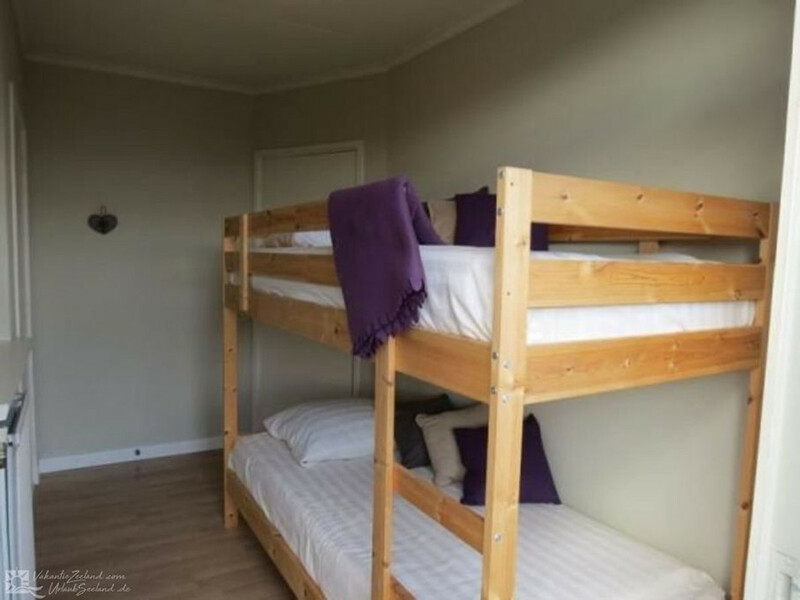 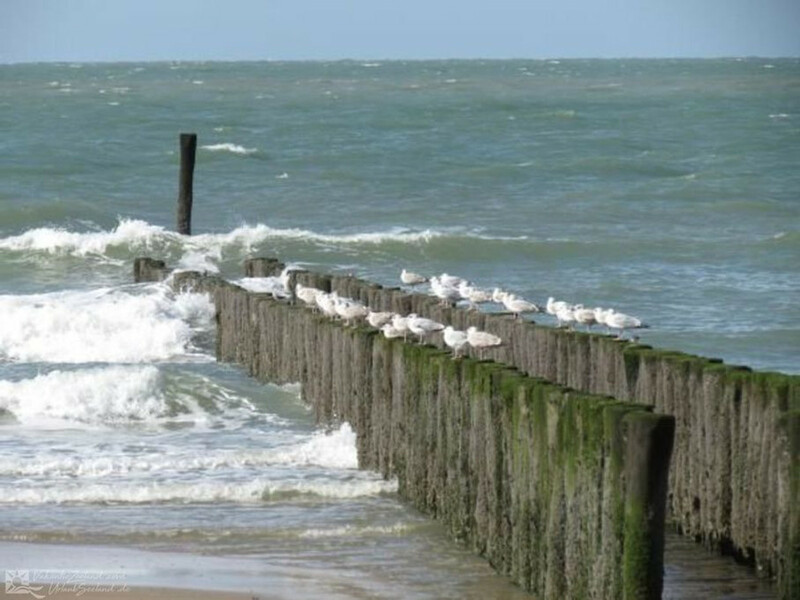 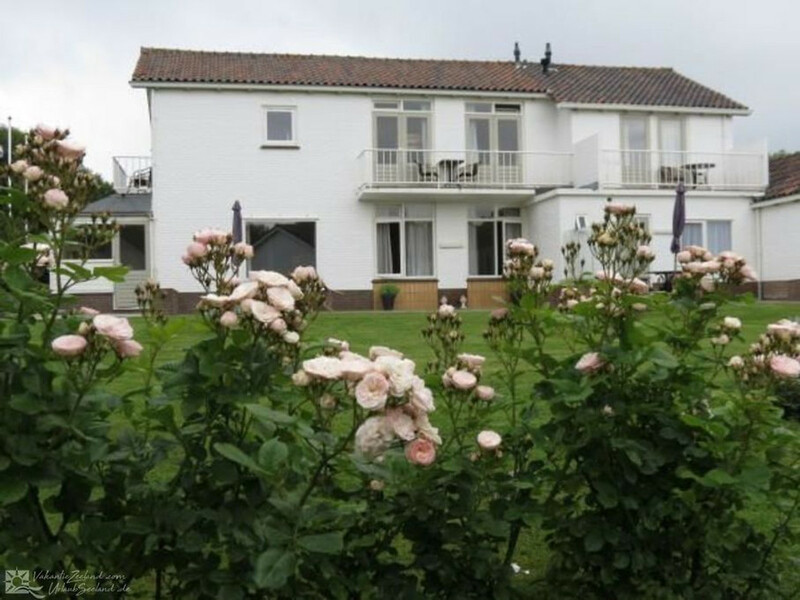 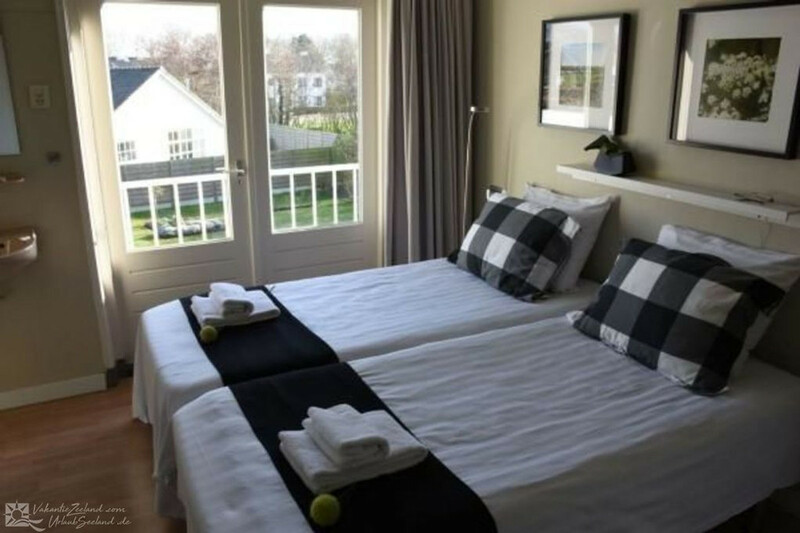 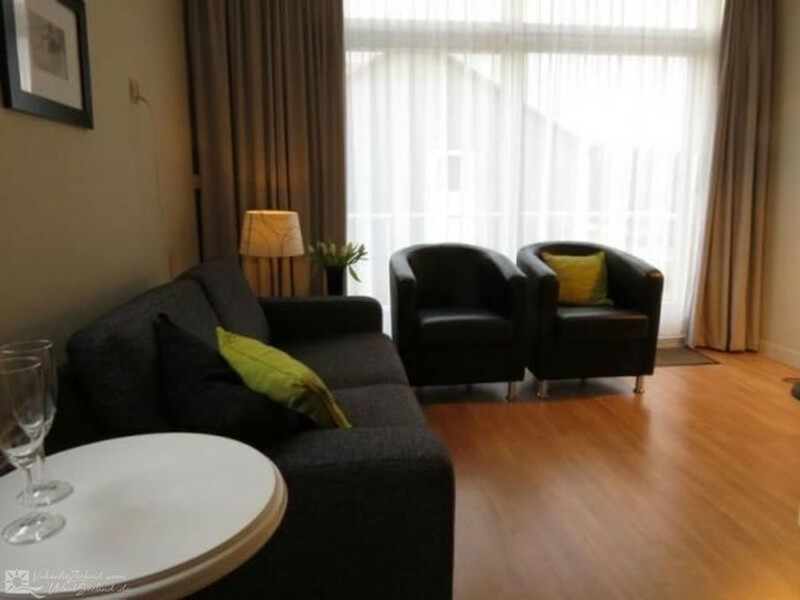 By renting this 3-person apartment in Cadzand, Zeelandic Flanders, you will have a fantastic beach vacation.